Sources say that Dallas City Manager T.C. 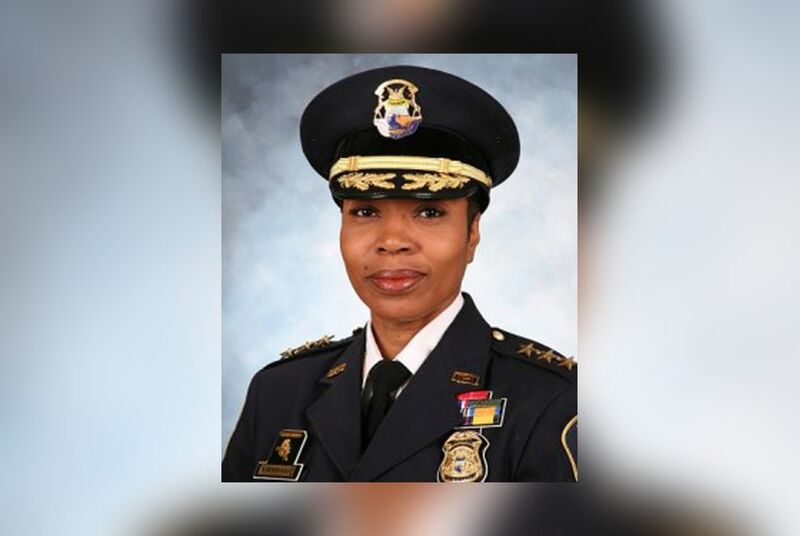 Broadnax has hired Detroit Deputy Chief Ulysha Renee Hall, who'll be the first female to serve as police chief in Dallas. Video: Former Dallas Police Chief David Brown on "Overheard with Evan Smith"